MethSolutions was founded in May 2012 by Nicky and Miles Stratford because they saw the huge risk methamphetamine poses to New Zealand – to our economy, to our families, to our health and to our real estate. Read more about these six values and how we apply them. We realise that meth risk is a changing frontier and as a thought-leader, we actively participate in the industry as well as working with associated health, investment and education programmes. You can see this in our policy statements where we explain our position on standards and best practices. We are helping to fund research into what it’s like living in a meth contaminated home and Miles Stratford is part of the Government-led Standards Committee which is working to develop appropriate standards around testing and decontamination for everyone to use. The meth testing and remediation industry has grown many times since we started out – as an early participant we have acquired deep insight and knowledge about meth risk. We know there are lots of different ways to test for meth and that some are more robust. Based on our principal core value “People First” we offer a sampling and reporting regime that we believe will give the customer the best information at a fair value price. Further, our friendly team invest hours on the phone explaining test results so customers understand what they need to do and why they should do it. Education is a key part of our business and we are the leading trainer for real estate and property management professionals who need to understand meth risk and adjust their business procedures and knowledge to stay up to date with best practice. The insurance industry recognises the challenge meth brings to real estate insurance and MethSolutions are experts sitting on IAG’s policy panel. When we started, meth testing was in its infancy – lab tests were very expensive, field tests were unreliable and so people just didn’t get tests done. But we saw that the meth problem was widespread and was not going away. Through our work educating and informing the public and the real estate industry, we lead the way lowering prices for field tests; we researched and introduced the most robust testing process and products to suit New Zealand’s situation. Since 2012 we have been responsible for sampling and reporting on thousands of properties around the country and we’ve helped hundreds of people resolve their problems. This has given us unparalleled experience that continues to grow. Our team guides you through the meth test experience and helps remove confusion and helps you learn so you come out the other end quickly and safely! 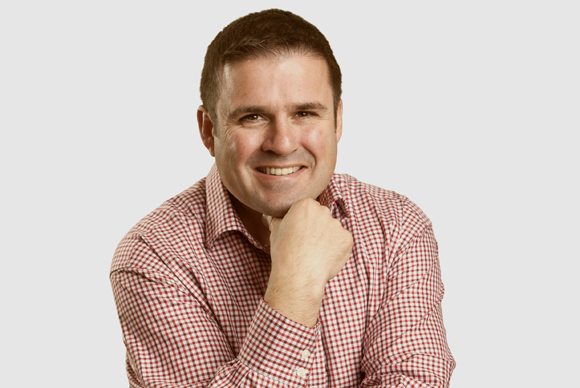 Miles Stratford – Director MethSolutions has worked in the anti meth industry since 2008. In that time, he has heard too many stories of people buying and moving into the ‘dream home’ only to find it is a house of meth/P horrors! MethSolutions has been set up to help people reduce the impact 15 years of meth manufacture and use has on the Kiwi dream of wealth creation through ownership of investment property! Why risk it? 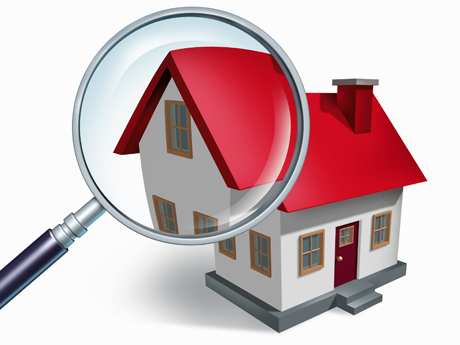 MethSolutions offers a low cost high accuracy test, reducing your risk of exposure to a meth contaminated property as well as services to allow property managers to proactively MethManage existing property assets. As co-founder of MethSolutions Nicky has been instrumental in building New Zealand’s first nationwide meth risk management business from startup. Her key purpose is to reduce the harm caused to people by MethAffected property. 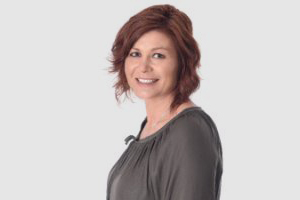 An experienced General Manager with a deep understanding of business process implementation and improvement, Nicky leads the MethSolutions team on a day to day basis. Her key focus is on delivering and ensuring product and customer delivery quality is consistent.